Then one fateful day Kennedi receives a piece of news that will turn her world upside down. She's excited about it, and she knows that her husband, Blake, will be over the moon. He has always dreamed of this one thing happening, and she can't wait until he comes home so she can tell him. 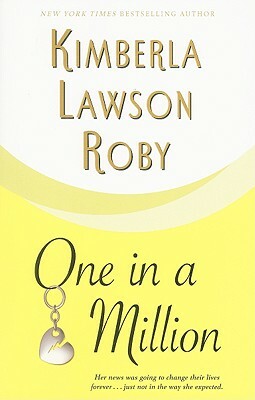 A poignant and satisfying story of hope, Kimberla Lawson Roby's One in a Million beautifully shows us the difference between what we think we want and what we actually need to be truly happy.